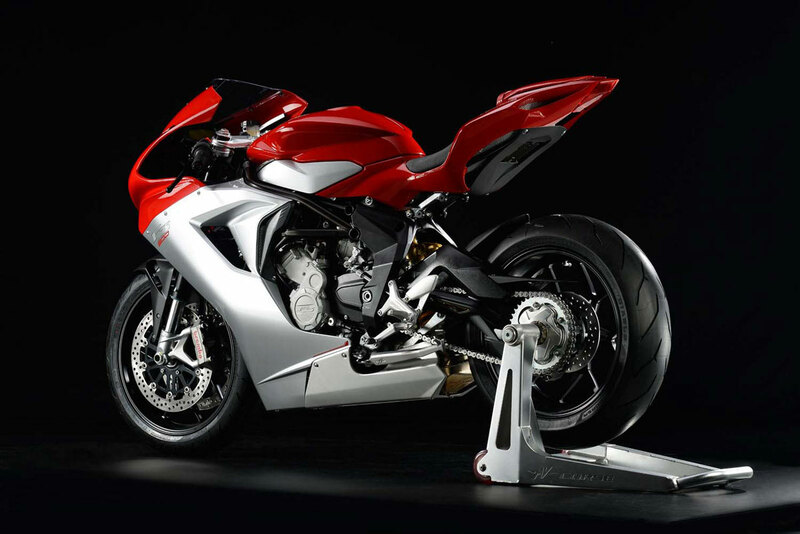 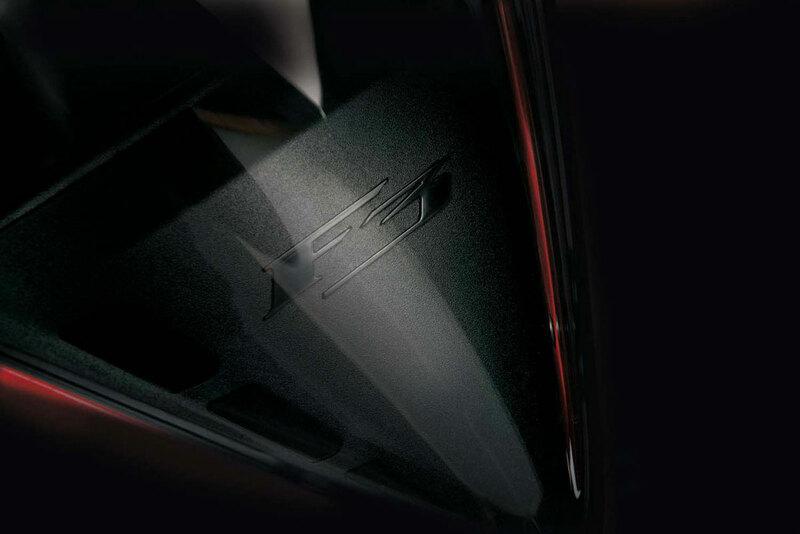 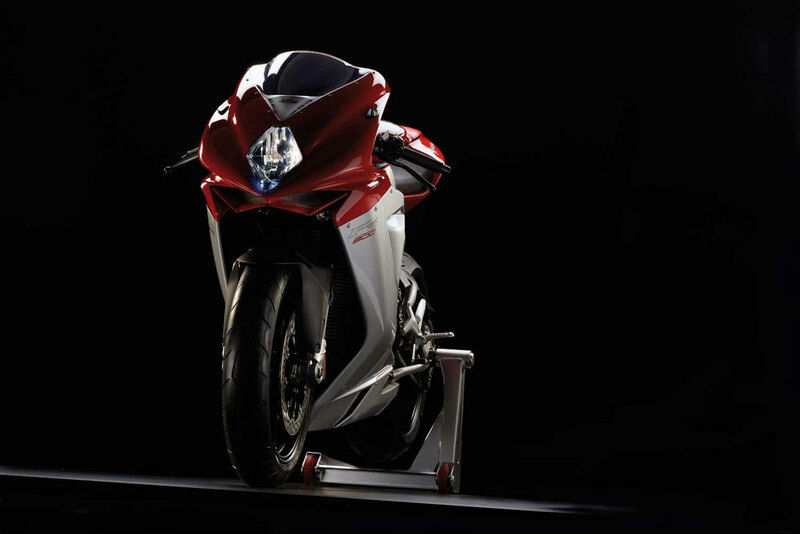 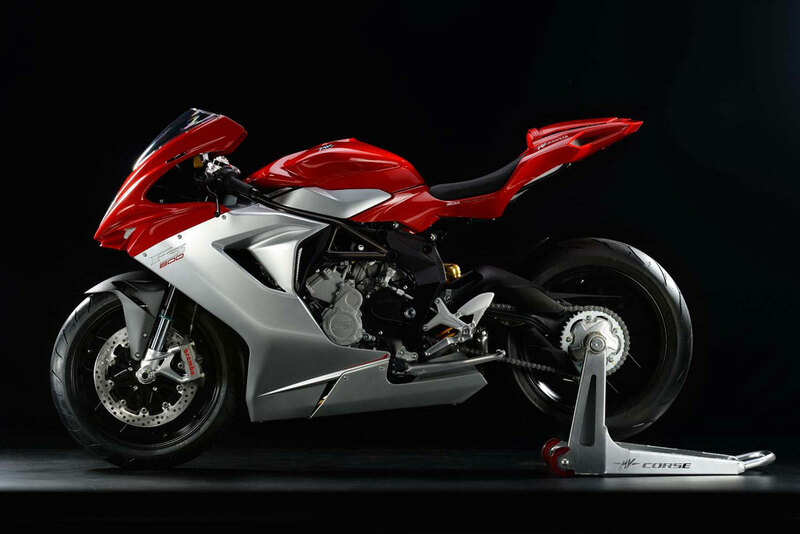 MV Agusta reveal a new version of its F3 model. 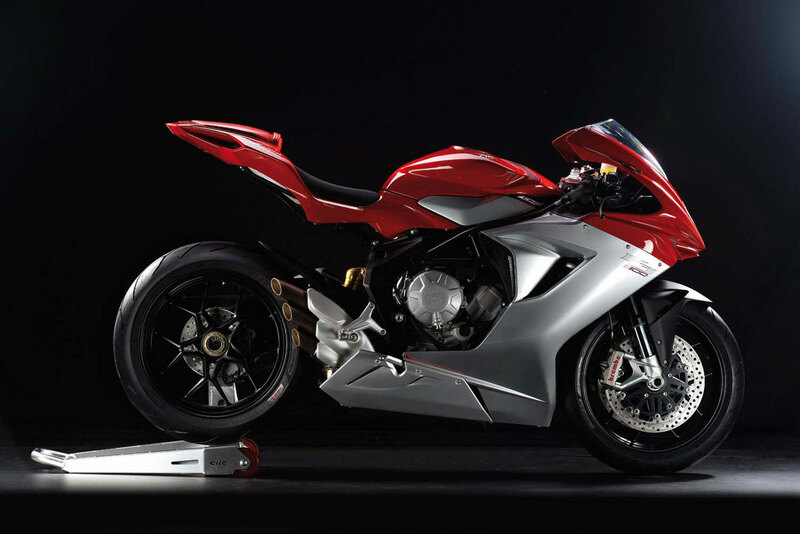 MV Agusta F3 800 comes in a small gap between the model 675 and F4, so the potential buyers has left in a real dilemma, or more accurately Trilema, which bike to choose. 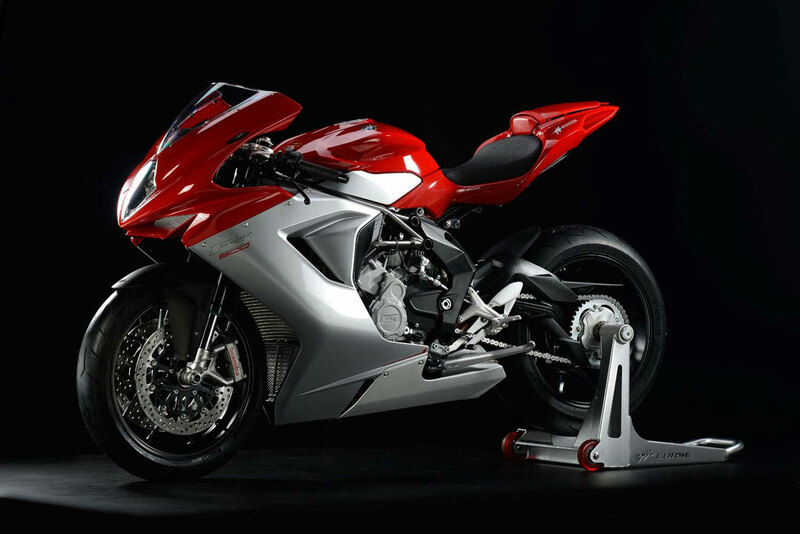 Stronger MV Agustin super-motorcycle in additional horses came lengthening the piston which is increased from 45.9 mm to 54.3 mm. 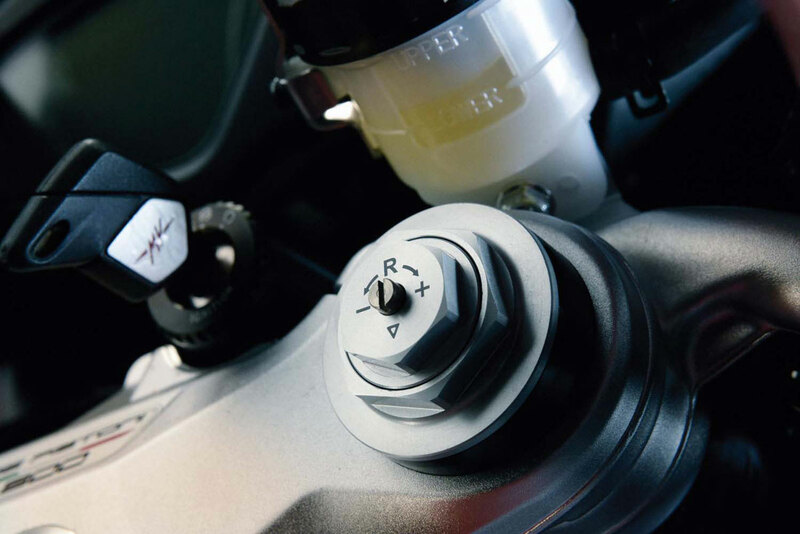 These 8.4 mm has brought this engine 798 cc and 148 hp and 88 Nm of torque at 13,000 and 10,600 r / min. 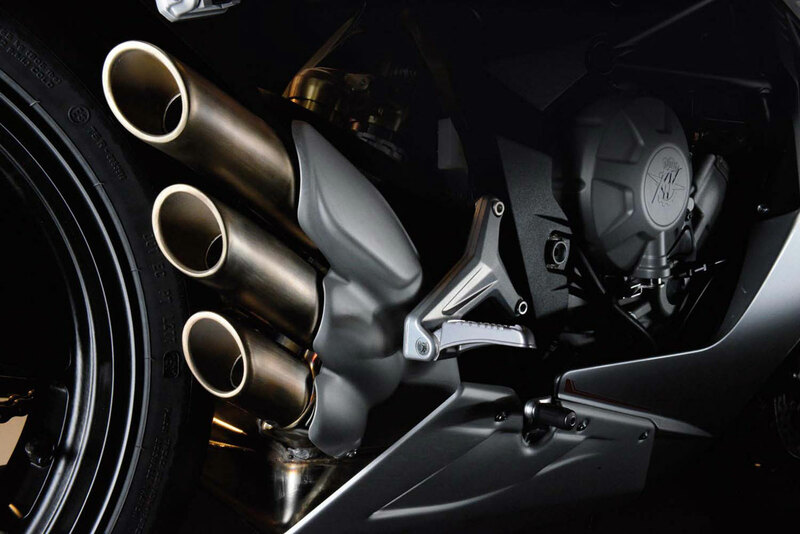 The aforementioned engine, thanks to an excavator cylinders, got an extra 20 hp and 17 Nm of torque. 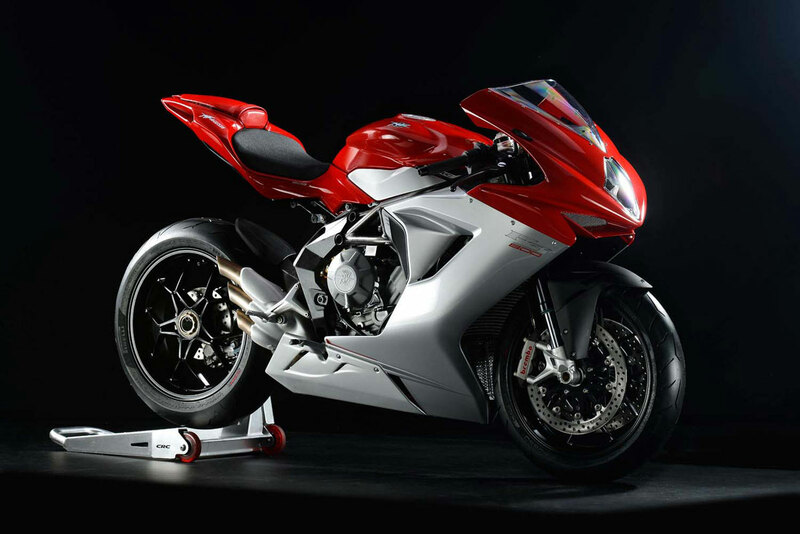 Additional torque at lower revs the bike has done even more flexible, and in favor of him going mass of 173 kg, the same dimensions and wheelbase, and definitely the price to be slightly higher than those models with engine capacity 675 cc, and the amount to $18.400. 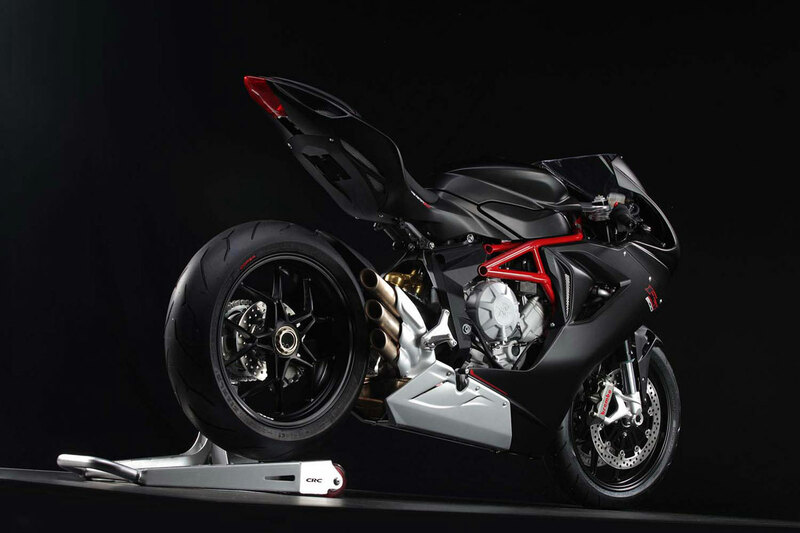 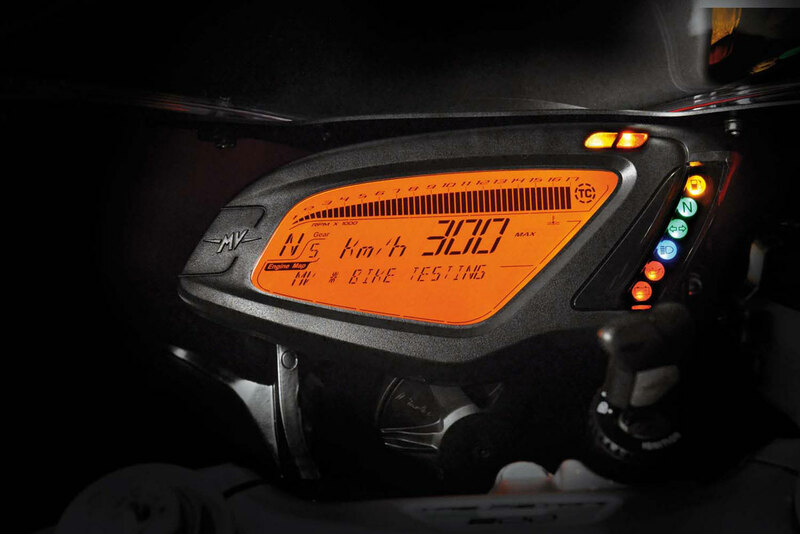 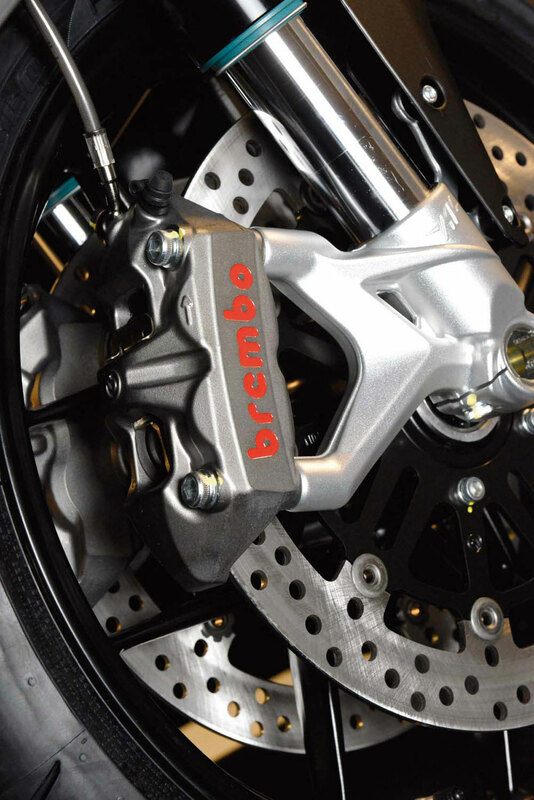 MV Agusta F3 800 comes with all the electronics that is unified in MVICS system, and there are standard and high speed transmission, fully adjustable suspension signed by Marzocchi and Sachs, as well as brand new braking system, Brembo and Pirelli Diablo Rosso Corsa tires.